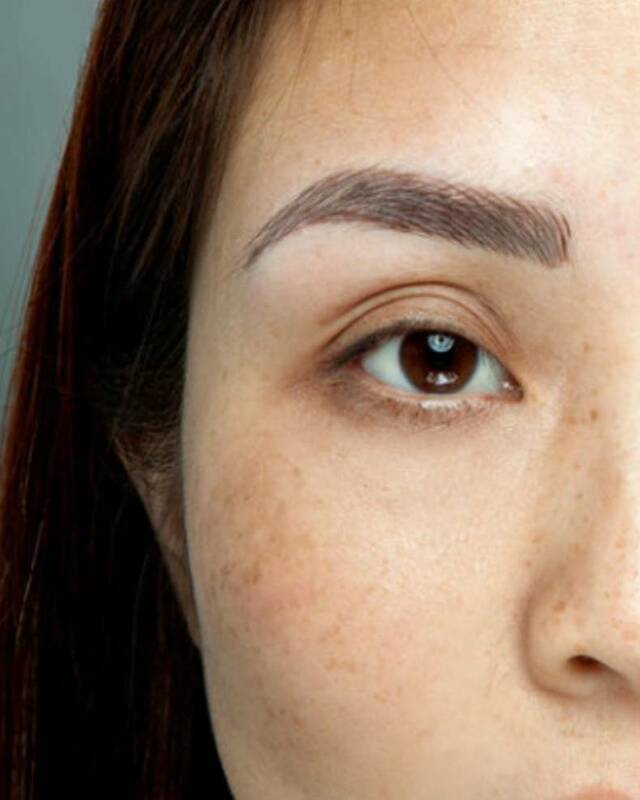 We have been carrying out eyebrow tattoo procedures with a digital machine since 1999 and were one of the first clinics to introduce nano-blading in the British market. This method uses micro-strokes with a single prong needle (up to 3x finer than other permanent make-up needles) which provides the most effective and long-lasting results. Micro-blades place pigment in the superficial layers of the skin. The pigment can lighten quickly, with the result lasting up to a year. The nano blading eyebrow procedure uses a nano-needle to create natural, thin strokes that deliver the pigment deeper in the skin. This causes less trauma, to give a more natural look and longer lasting results. 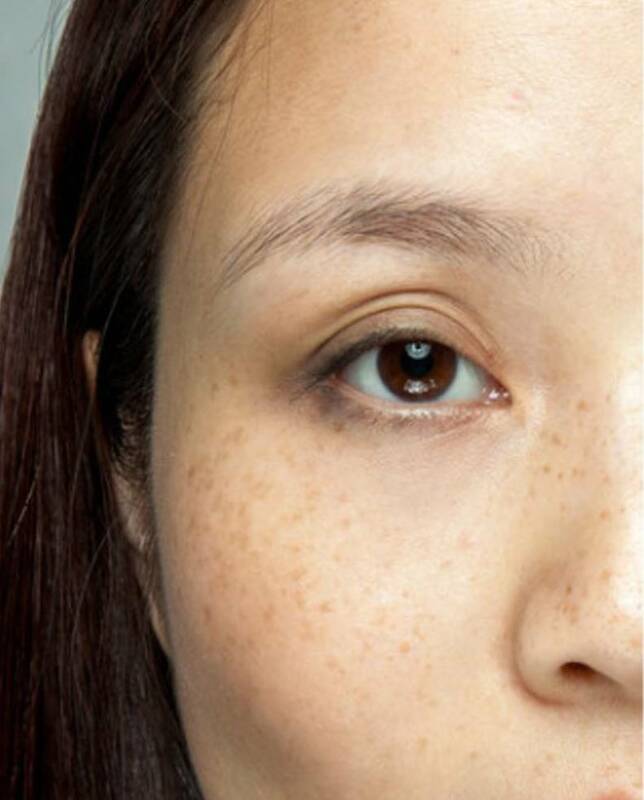 Typically, semi-permanent makeup lasts for up to 3 years. A free touch-up may be carried out 4 weeks after the initial treatment, if required. You should expect a 7-day skin recovery time. Some clients walk out of the door, ready to show off their new eyebrows, however others want to hide as the results are initially 30% stronger in colour. This is nothing to worry about. The colour will soften in approximately 4 weeks. A consultation is carried out to determine your expectations, eyebrow shape and colour. Your new eyebrows will be drawn with a pencil, taking into consideration your age, hair and skin colour. Topical anaesthetic is applied 20 minutes prior to the eyebrow procedure. The procedure can take up to 2 hours.